Ahmed Said, a 25-year old Santa Ana man died after overdosing at the American Junkie bar in Newport Beach on Thursday night, according to the O.C. Register. (Click here to see American Junkie’s awful Yelp reviews). 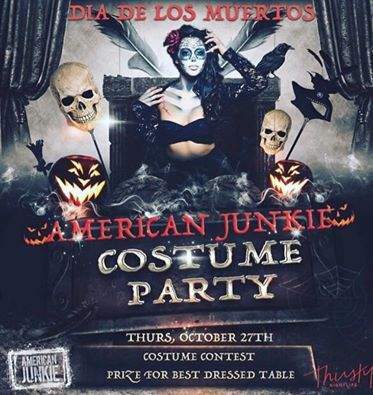 Said died at 7:20 a.m. on Friday at the Huntington Beach Hospital after being rushed there from the American Junkie bar, according to the O.C. Coroner. Three other men, all believed to be in their 20s, who were at the bar also were hospitalized after overdosing. They were treated and released. The Newport Beach police arrested Sean Robert McLaughlin, 42, an employee at American Junkie, at his home in Aliso Viejo, on Friday night, on suspicion of involuntary manslaughter. 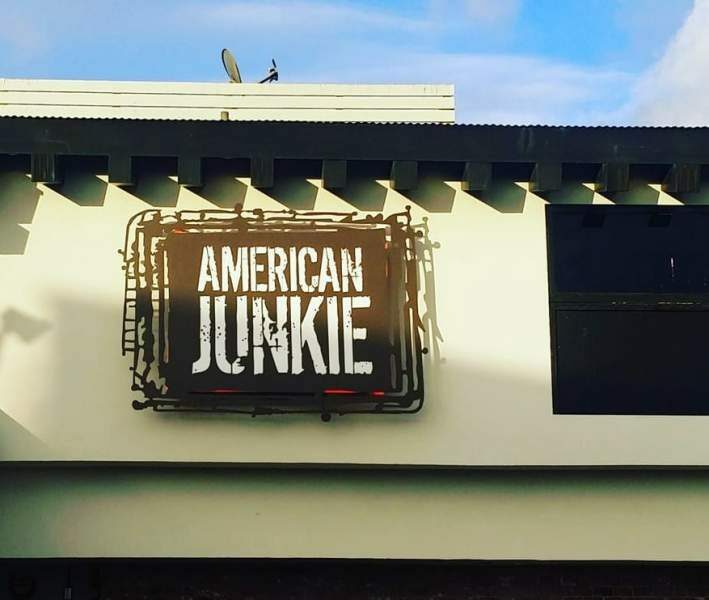 Paramedics responded to the American Junkie bar, which is located waterside at 2406 Newport Blvd., in Newport Beach, at around 1 a.m. on Friday morning. The paramedics found four unconscious men, according to the Newport Beach Fire Department. Newport Beach Police Department investigators believe that the four men who overdosed received an unknown narcotic from McLaughlin. Search warrants were served at McLaughlin’s home and at American Junkie. The Newport Beach Police encourage witnesses to call Detective Rick Henry at 949-644-3797 or email him at rhenry@nbpd.org.